Book your MOT online with our real time booking system. Tilstock Motors is a Class 4 MOT Testing station based in the village of Tilstock in the town of Whitchurch, North Shropshire. We are only one mile from the junction of the A49 and A41, and can be reached from across Shropshire and North Wales, and Cheshire. We are easily accessed from towns such as Wem, Ellesmere, Oswestry, Market Drayton, Shrewsbury and Wrexham. We have been an MOT Testing station from around 1960 when the MOT test began and have continued to expand ever since, providing expert repairs, servicing, general maintance and diagnostics. 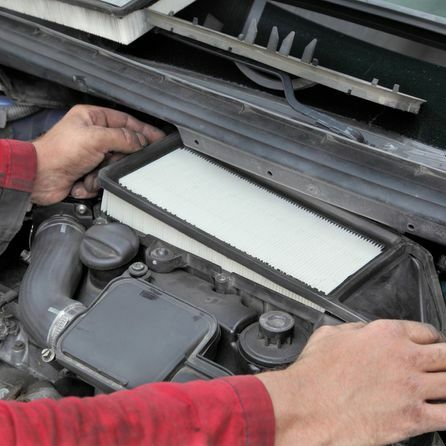 We offer highly qualified mechanical services and MOT testing for all types of cars and vans. 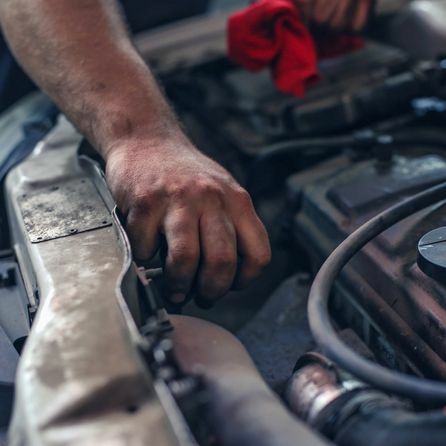 The mechanics at Tilstock Motors have over 40 years of experience between them. 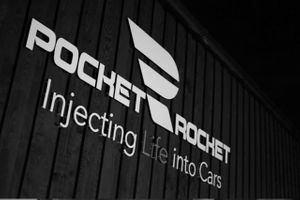 They are dedicated to providing high-quality servicing and repairs to keep you safe and happy. Whether you're coming in for a routine inspection or a repair service, we promise that you will be completely satisfied with our work. We provide 12 month warranties with all of our services for your peace of mind. We are committed to providing a stress-free experience to both new and returning customers. 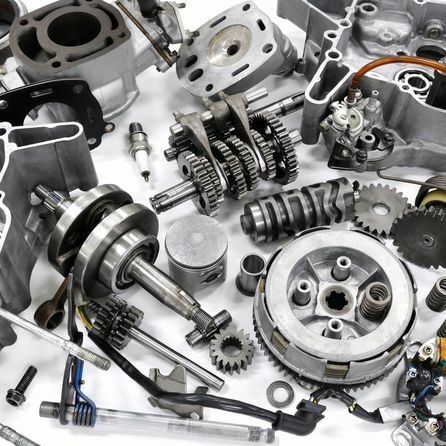 Our garage only uses parts from reputable brands to ensure that your vehicle is always ready to drive.